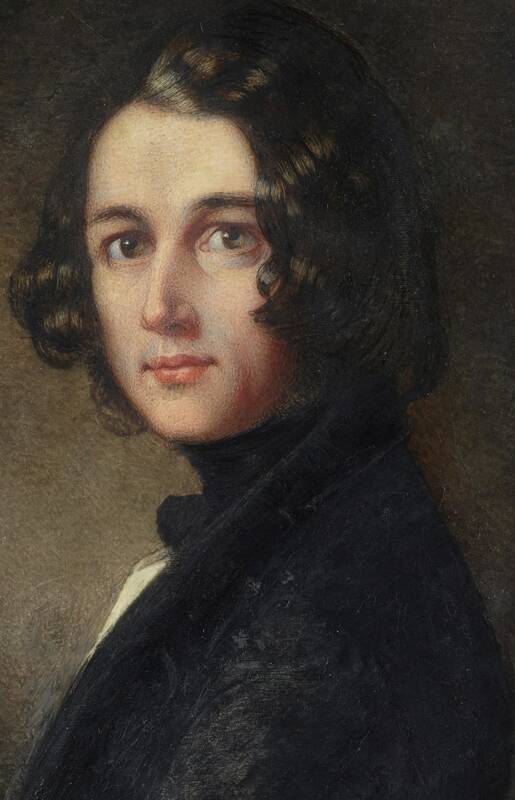 Lost Charles Dickens Portrait to Go on Display! The infamous lost portrait of Charles Dickens, painted over the span of six sittings in 1843 when Dickens was starting his most infamous story of all time, A Christmas Carol, is set to go on display in his curated home in April. This event is part of an endeavor by the Charles Dickens museum to raise enough funds to purchase the painting. 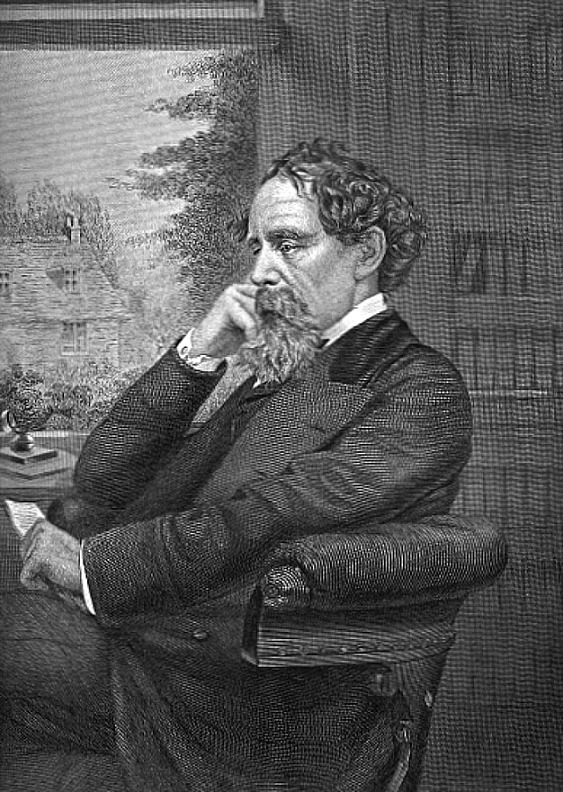 The Guardian writes that “[a]fter its publication, the portrait was exhibited at the 1844 Royal Academy summer exhibition”, but in 1886, sixteen years after Dickens’ death in 1870, quotes Gilles as saying she had “lost sight of the portrait itself”. “Have you seen this portrait?” was the question asked for a hundred-and-seventy-four years. Just to be sure, they sent the piece to London to be authenticated. Art dealer Philip Mould of Philip Mould & Company authenticated the piece and told CNN that, “It was electrifying when it first came into the gallery, even though it was obscured by mold”. Portrait found, end of story. Well, it’s not that simple. The Charles Dickens Museum is looking to secure the portrait for its permanent collection, bringing it back to London to be put on permanent public display. The portrait has a price tag: £180,000 ($238,921.56). Asking the public for donations (link available here), the museum has so far raised £65,000 ($86,277.23). This attraction might hopefully give the museum a push, if not a full fledged blast, to the finish line. Either way, the Dicken’s miniature will be right back home above the desk where those magnificent and classic works of literature were constructed with the might pen itself. I might just have to take a flight to Holborn, London. Disney Officially Owns X-Men, Fantastic Four, and Deadpool!